Mason explained, “Our motto is “Celebrating our Past and Building our Future” and promoting our business community is one of the best ways to do both. Camden has a rich history in dedicated entrepreneurs, hard-working and forward-thinking business men and women and successful, south-after businesses. That history continues today.” Information on local businesses has been added to the director on the village’s website. 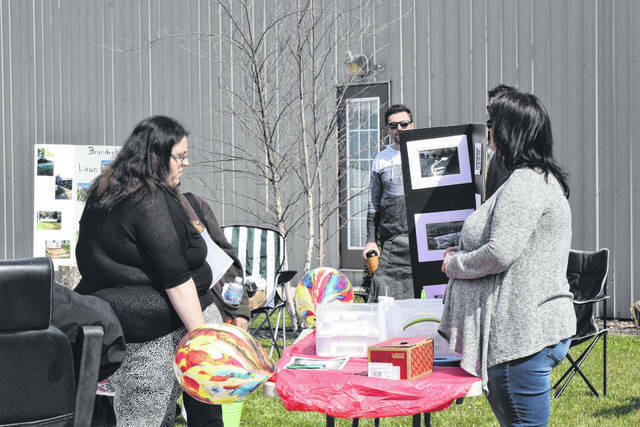 The Village of Camden held Business Appreciation Day on Saturday, April 21, in celebration of this year’s bicentennial. The event overtook the entire downtown area. Many different businesses opened their doors or set up a booth to welcome visitors, hand out souvenirs, and discuss their services. Participating businesses included Antler Ridge Beekeeping, 4 J’s Pizza and Cafe, Camden Archives, Camden Library, and many more. According to Bicentennial Committee member Debbie Mason, the Camden Business Day event was sponsored by the Camden Bicentennial Planning Committee as a way of recognizing and thanking local businesses, introducing new or lesser-known businesses to the community, and encouraging people to shop local. They event opened the Town Hall and the Archives, so residents had a chance to tour the renovated building. 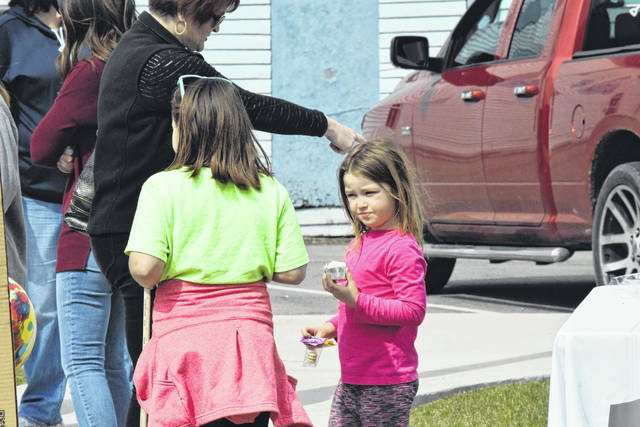 CAMDEN — The Village of Camden held Business Appreciation Day on Saturday, April 21, in celebration of this year’s bicentennial. The event overtook the entire downtown area. Many different businesses opened their doors or set up a booth to welcome visitors, hand out souvenirs, and discuss their services. Participating businesses included Antler Ridge Beekeeping, 4 J’s Pizza and Cafe, Camden Archives, Camden Library, and many more. Information on local businesses has been added to the directory on the village’s website. https://www.registerherald.com/wp-content/uploads/sites/41/2018/05/web1_Business3.jpgMason explained, “Our motto is “Celebrating our Past and Building our Future” and promoting our business community is one of the best ways to do both. Camden has a rich history in dedicated entrepreneurs, hard-working and forward-thinking business men and women and successful, south-after businesses. That history continues today.” Information on local businesses has been added to the director on the village’s website. 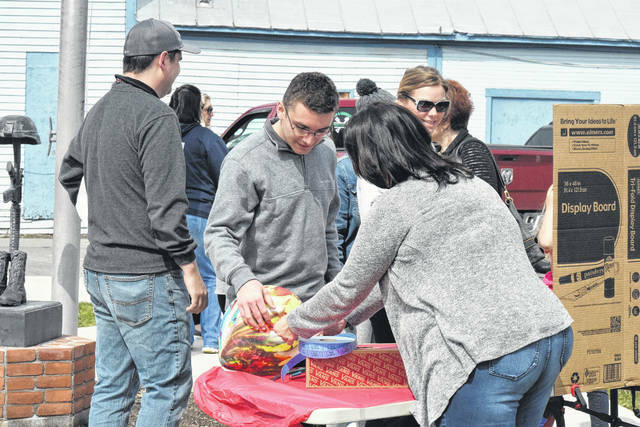 https://www.registerherald.com/wp-content/uploads/sites/41/2018/05/web1_Business4.jpgThe Village of Camden held Business Appreciation Day on Saturday, April 21, in celebration of this year’s bicentennial. The event overtook the entire downtown area. Many different businesses opened their doors or set up a booth to welcome visitors, hand out souvenirs, and discuss their services. Participating businesses included Antler Ridge Beekeeping, 4 J’s Pizza and Cafe, Camden Archives, Camden Library, and many more. 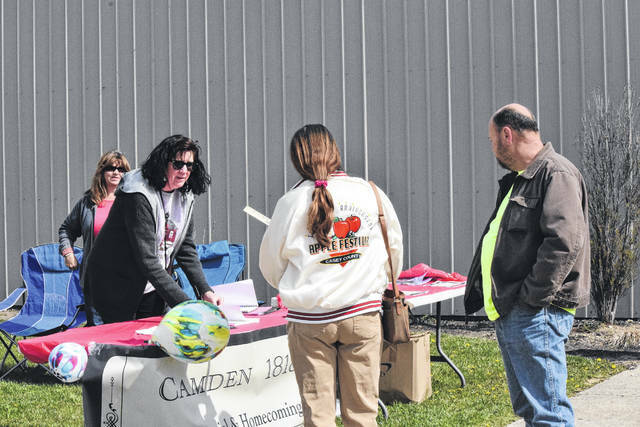 https://www.registerherald.com/wp-content/uploads/sites/41/2018/05/web1_Business5.jpgAccording to Bicentennial Committee member Debbie Mason, the Camden Business Day event was sponsored by the Camden Bicentennial Planning Committee as a way of recognizing and thanking local businesses, introducing new or lesser-known businesses to the community, and encouraging people to shop local. 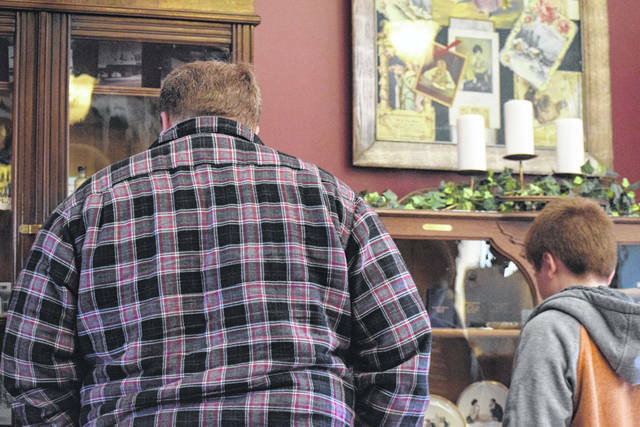 They event opened the Town Hall and the Archives, so residents had a chance to tour the renovated building.